The 21st Century has ushered in an era of disruptive technologies. Technology seems to be intertwined in almost every aspect of society. Every business needs to adopt the latest technological trend to keep up with the competition. Adopting technologies like cloud storage, ERP solutions, digital chat, data analytics, accounting software, and remote connection has become vital for businesses - both big and small. Selecting the right technology and deploying it successfully is critical for ongoing success. However, this is not as easy as it seems at first glance. Adopting new technologies is not just about installing the right software. You need to look at a lot of different factors to ensure the successful deployment of technology. Before purchasing a software solution, a business needs to carry out thorough research to know about the functionality and use. Often, businesses act hastily in spending thousands of dollars on a new software system only to find out later that it doesn’t have the infrastructure for the successful deployment of the solution. Your existing infrastructure should support the adoption of new technology. Without adequate processes, skilled labor, or capital, successful implementation is not possible. Another important consideration is security. With the advent of cloud-based software solutions, cyber-attacks have become the number one cause for concern. You need to make sure that the software solution has adequate security features. Business-focused applications should support secure authentication from multiple sources. The software should use robust algorithms to limit access to unauthorized parties. To drive maximum efficiency, the system must be completely integrated with existing business processes. The focus should be on automation of high-value processes for reducing costs and improving profitability. Another challenge faced by businesses in implementing new technologies is the monitoring of performance. Tracking progress is important to ensure that the business benefit from implementing the technology. 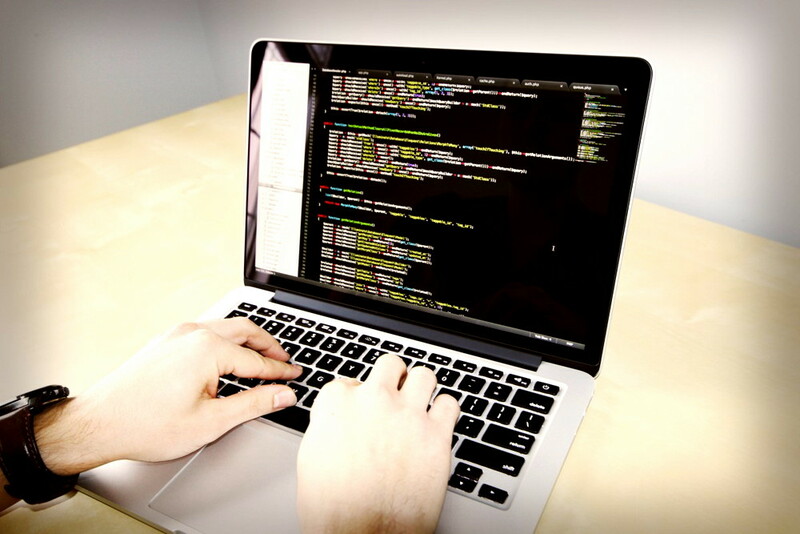 A software development consulting firm can benefit your business in many ways. Getting the help of a consultant can strengthen your initiative to implement new software solutions. With the help of an experienced software development consulting firm, a business will be able to navigate through the challenges in implementing a software solution saving precious internal resources. A professional IT consulting firm will help you in transitioning to the new technological environment. The firm can help your business take a holistic approach in implementing a software solution. While addressing software issues is important, you also need to resolve issues related to people and processes when adopting a new solution. With the help of a professional IT consultancy firm, your business will be able to overcome challenges in embracing new technology. Your IT consulting partner will help you set a clear path when implementing a software solution. The firm will provide expert guidance and counsel that will allow your firm to stay on course and make the right decisions. Requirements change with time. A consultant will provide advice on how to rebalance the transition plan to ensure that the project gets completed within time and specified a budget. You can let IT consultant tackle complex tasks during the transitioning process. As a result, you can focus more on your business improving its profit position. Implementing new software involve a real opportunity cost. By leveraging from the experience of an IT consultant, you can focus your time in charting the future course of your business. An IT consultant will provide a new perspective supported by industry best practices. The consultant will utilize extensive experience to provide deep insights regarding implementation of a new software solution. From the expert insights based on best business practices, your business will be able to tie the right decision when implementing IT solutions. This will help your business to improve overall efficiency in transitioning to the new software system. TechGape: Why Hire a Software Development Consulting Firm?